By requesting prayer, others around the globe have committed to pray with you, and God has already heard your prayer. If you are in need of immediate assistance, click here for a list of resources that may help. Thank you for your engagement with our online community. 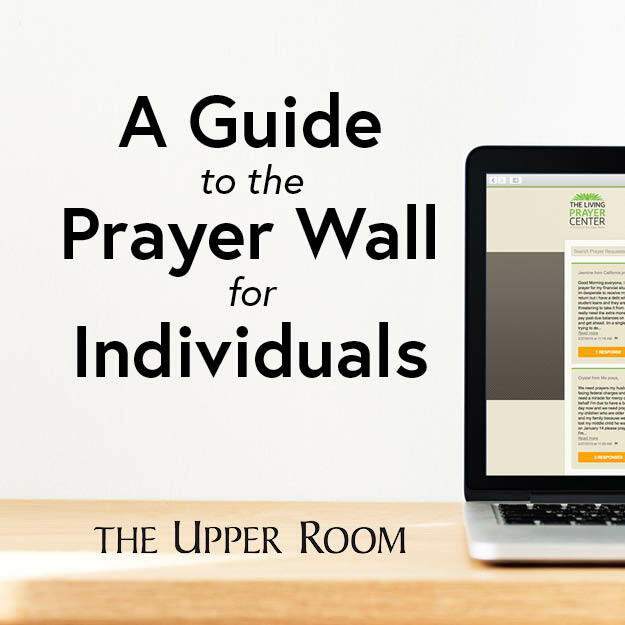 The purpose of the prayer wall is to allow users to pray as a community and connect around their prayer needs. Though we know that prayer and conversations sometimes travel away from the immediate topic, we are committed to maintaining an open, welcoming, and fruitful space for prayer for anyone who wishes to participate. When submitting a prayer please only use first names and for location only state and country. DO NOT give last names or other identifying information. If you are posting to the prayer wall, you are acknowledging that you are over 14 years old and are giving permission to post your prayer on this website. Thank you for understanding and respecting these guidelines as you contribute to our prayer community on upperroom.org. First Name: What is your state or country? Email Address: Why do you need my email address? We ask for your email address for two reasons: to ensure that a real person is making the request and so that we may contact you if you check the box below. We will not contact you unless you give us permission, and your email address will not be used for any purpose other than authentication. Prayer request type: General prayer Physical Peace Relationships Addiction Emotional Death/grief Prison Salvation Church Post as Praise Report. Rather than a prayer request, this submission is a Praise Report for an answered prayer. Post to the public Prayer Wall. By checking this box, you are agreeing to have your prayer request added to the public Prayer Wall. 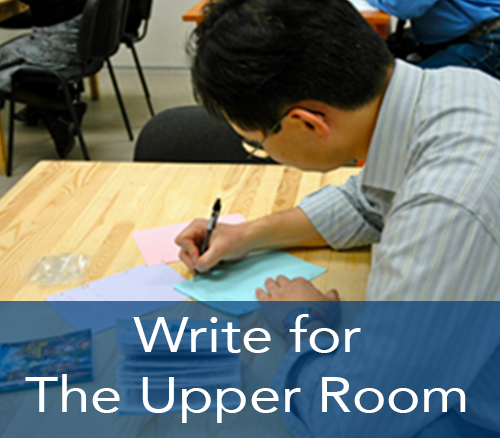 I give consent for The Upper Room to contact me via email. Please use only first name and state or country. 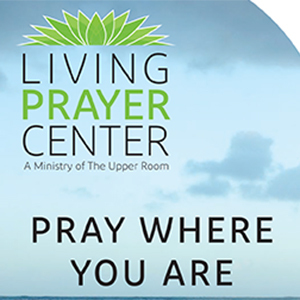 Learn more about The Living Prayer Center.